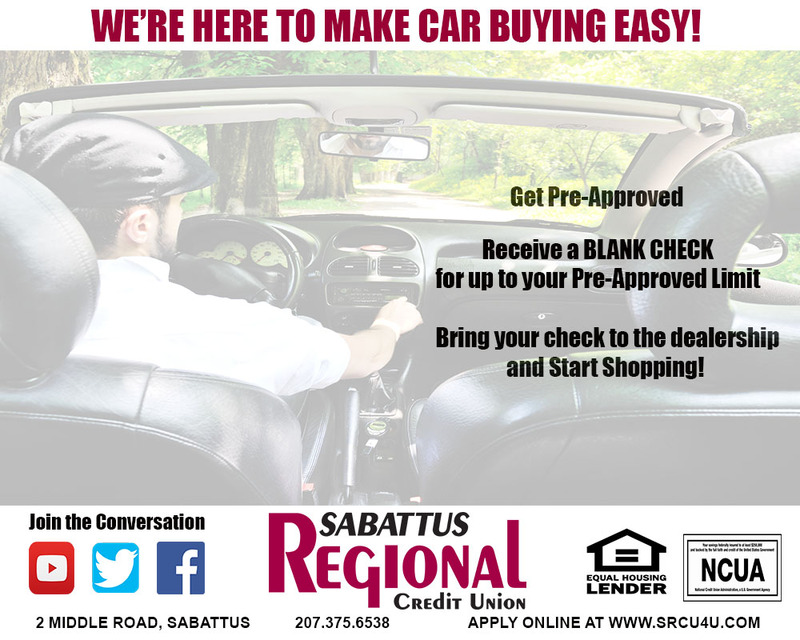 Sabattus Regional Credit Union offers competitive rates and terms to meet your needs! 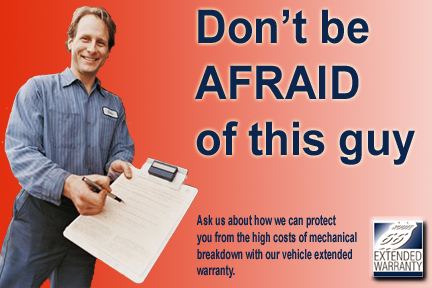 Rates shown are for 2012 and newer vehicles, subject to maximum terms for vehicle year. See rates and terms for vehicle model year. 100% Financing available for qualified applicants. Refinances from other institutions welcomed. 84 month term available for 2018 and newer vehicles only, minimum loan amount of $25,000. Disclosed rates reflect rate increase based on vehicle model year. Maximum term is at Credit Union discretion. Term extension available for up to 12 months with additional 1.00% rate increase. Conditions apply to qualify for extended terms. Shorter terms may be required for vehicles with excessive mileage.